Why do my sauces go lumpy? How can I make my pastry crisp and light? Why do my cakes never rise? 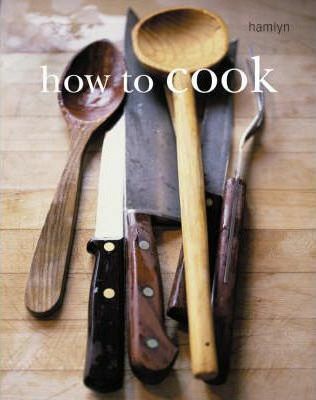 Discover the answers to these questions and much more in this essential kitchen companion. Packed with practical advice and top tips, all aspects of cooking are covered, from the equipment you will need right through to creating the perfect menu for every occasion, and each stage in between. And with simple yet delicious recipes throughout, all with clear step-by-step instructions, success is guaranteed in no time at all!